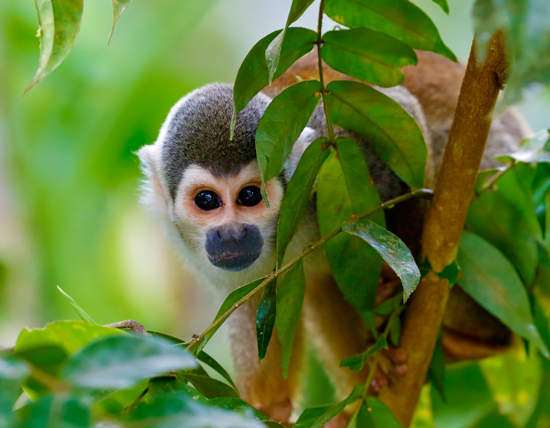 Full of energy and in constant motion, the squirrel monkeys at Sacha Lodge in the Ecuadorian rain forest are a delight to watch. For photography groups like ours, their daredevil leaps through the vines make it a challenge to capture their image but the troops move frequently through the areas over the boardwalks and patience often pays off with great photos. Since our first visit to Sacha in 2001, the lodge has undergone many additions and added modern conveniences but the abundant wildlife here has remained some of the most easily accessible along the Rio Napo. On our most recent trip here, our group got great photos of giant river otters, poison dart frogs, toucans and hoatzins, and even anacondas. We climbed into the canopy on a tower overlooking the rainforest, fished for piranha with cane poles, and visited an indigenous community. 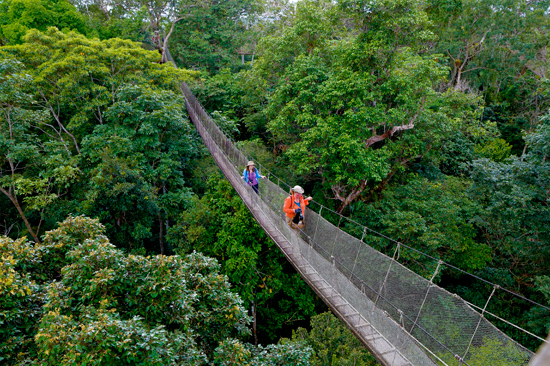 Experiencing the wonders of the rainforest firsthand creates memories that will last a lifetime. Who was Alexander Von Humboldt?